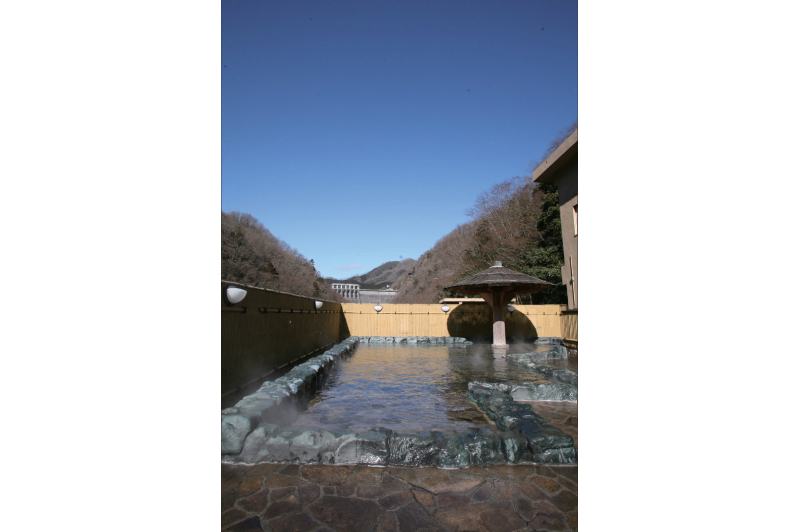 Spacious outdoor bath surrounded by rich nature. 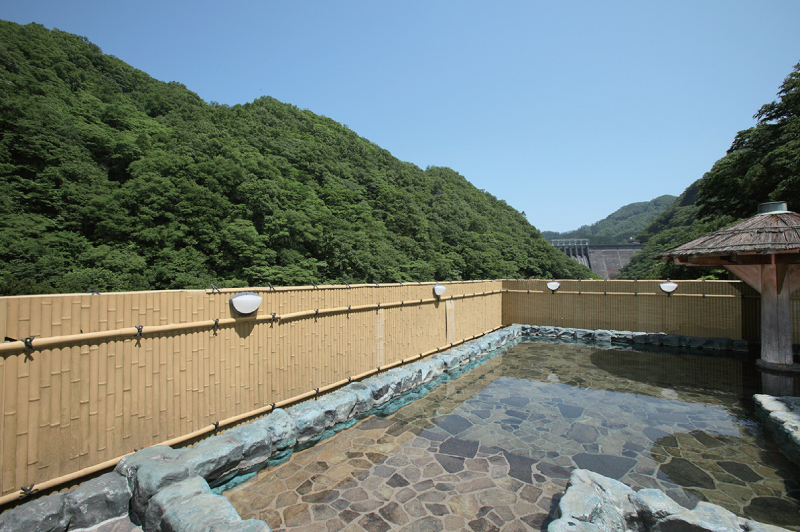 You can enjoy the changing seasons while watching the dam and the stars. 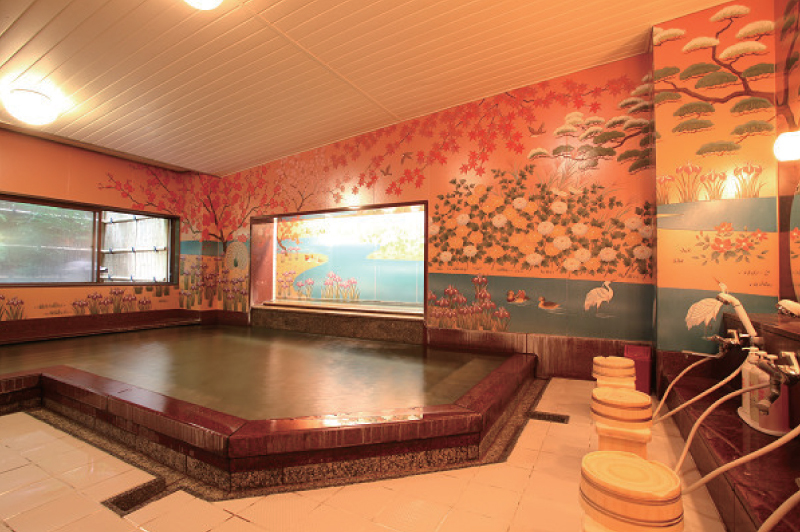 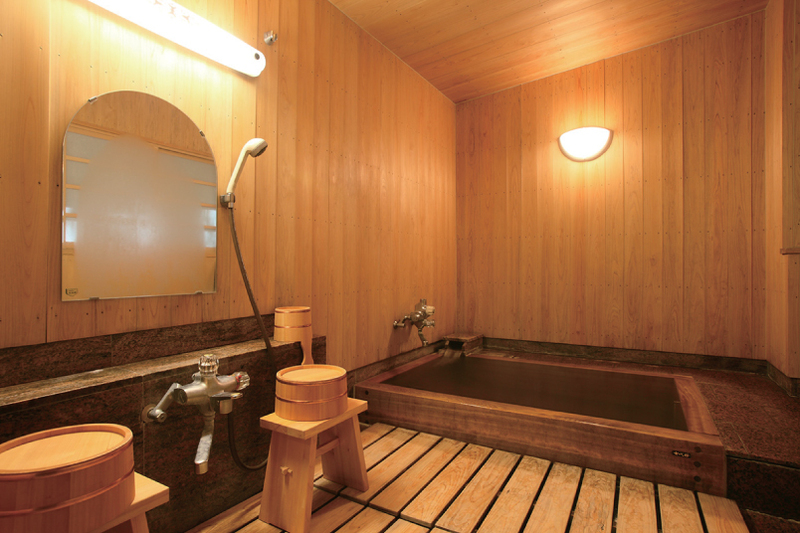 Chamber family bath “Hinokinoyu”. 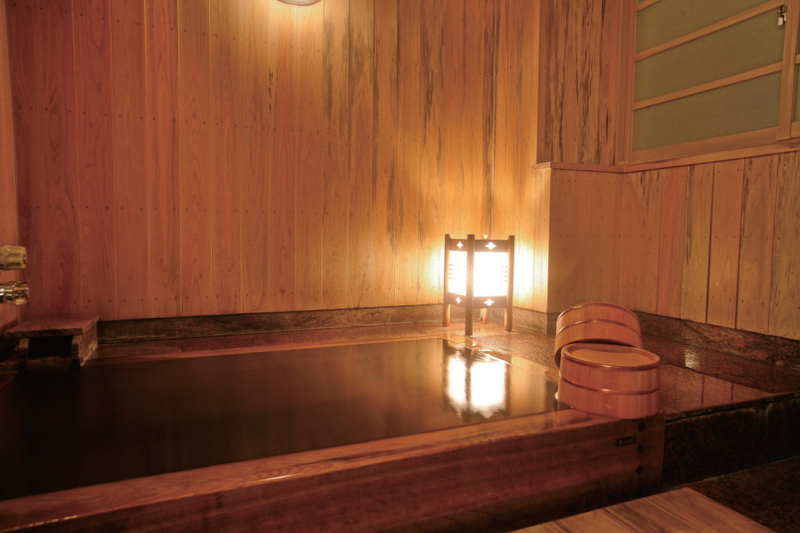 Bath with complete hanging with total hinoki tension. 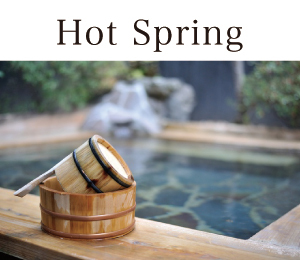 Every time you use, apply new hot water every time with direct connection from the hot water tank. 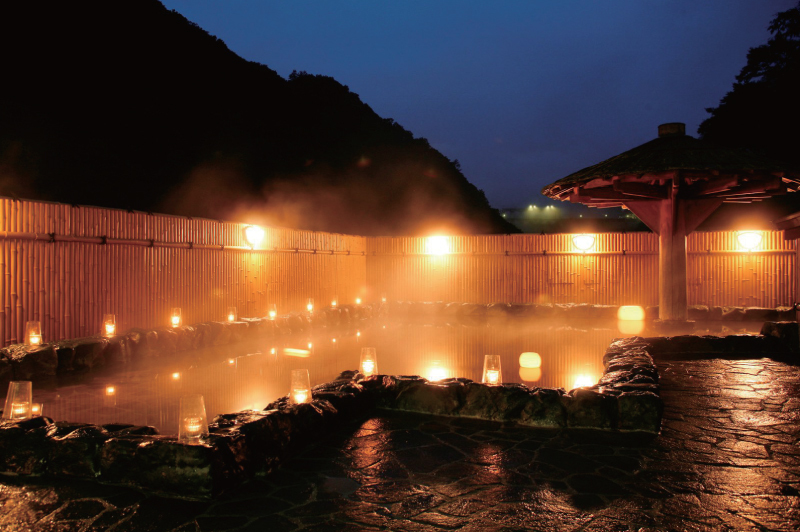 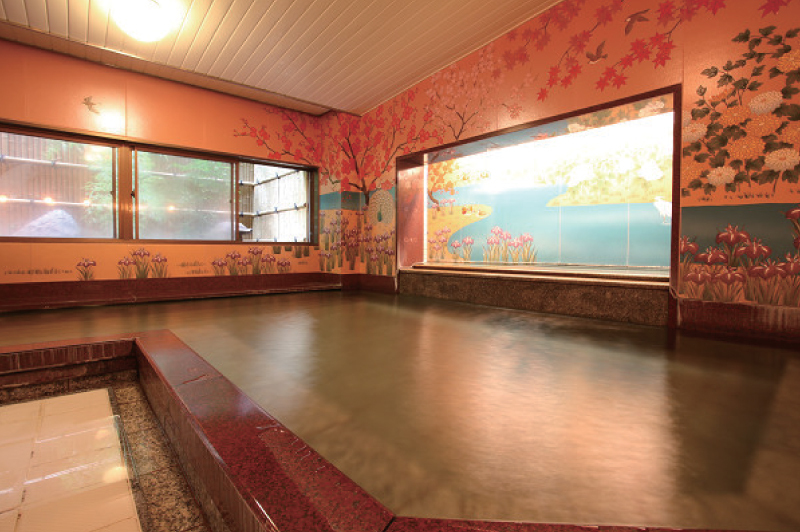 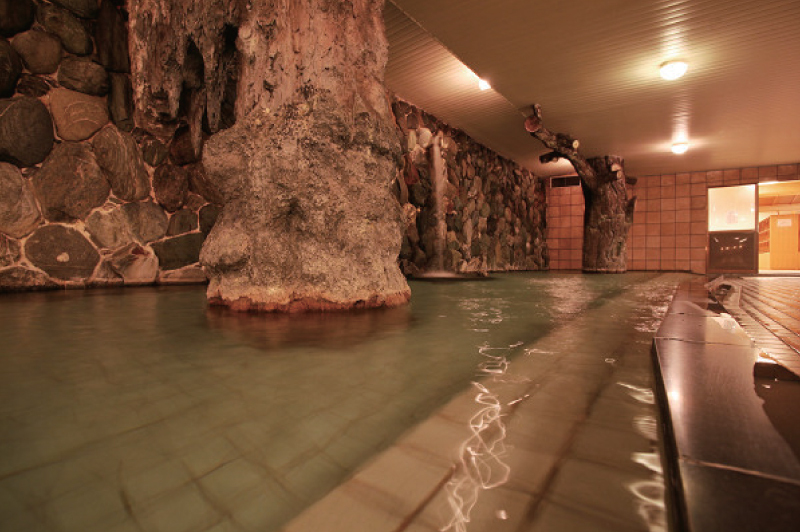 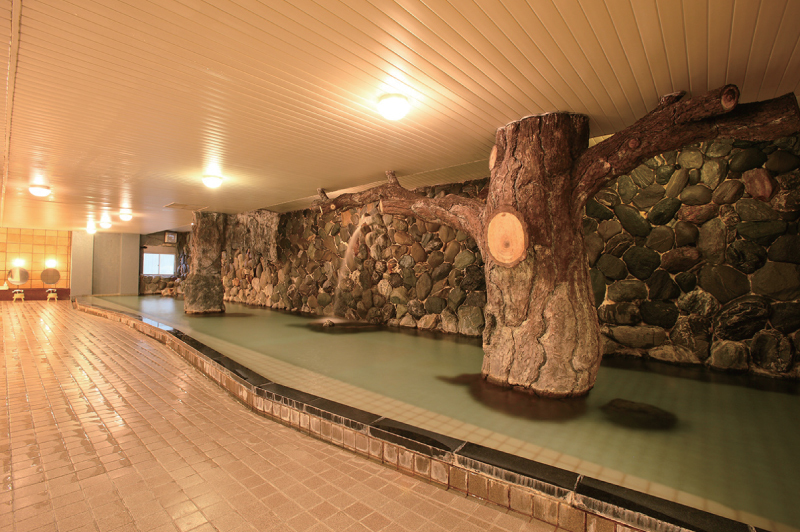 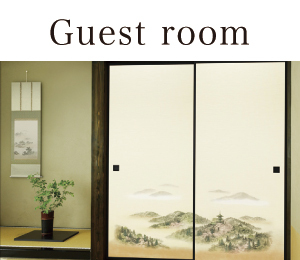 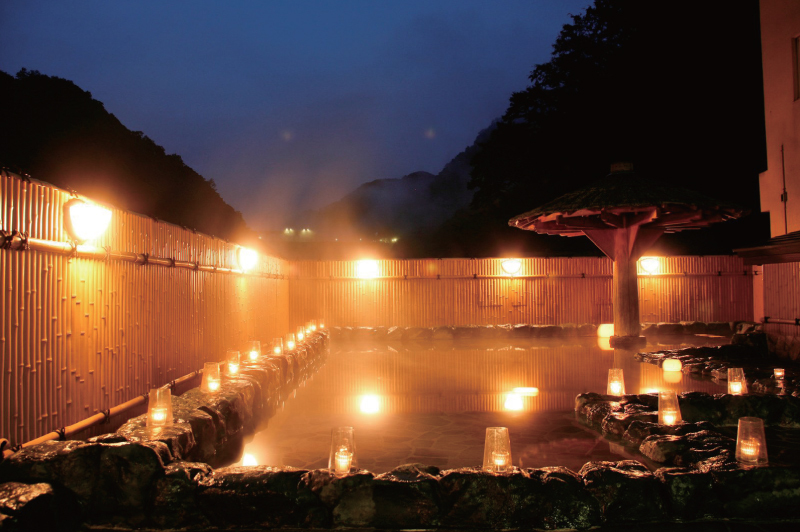 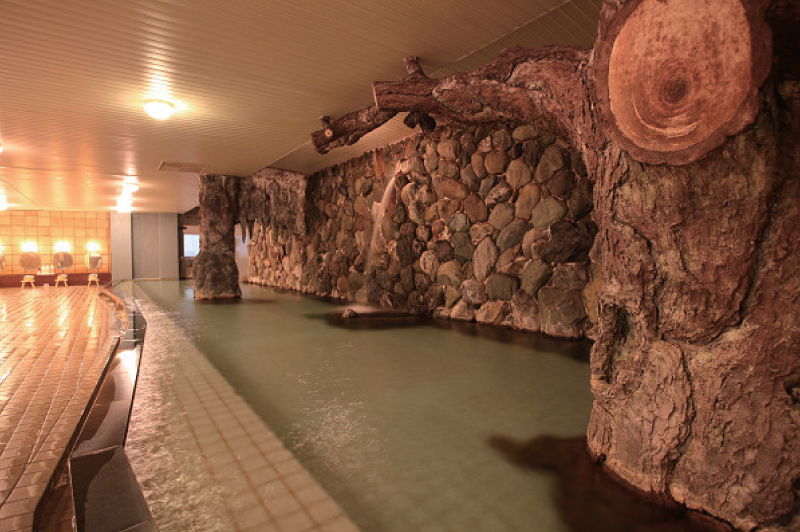 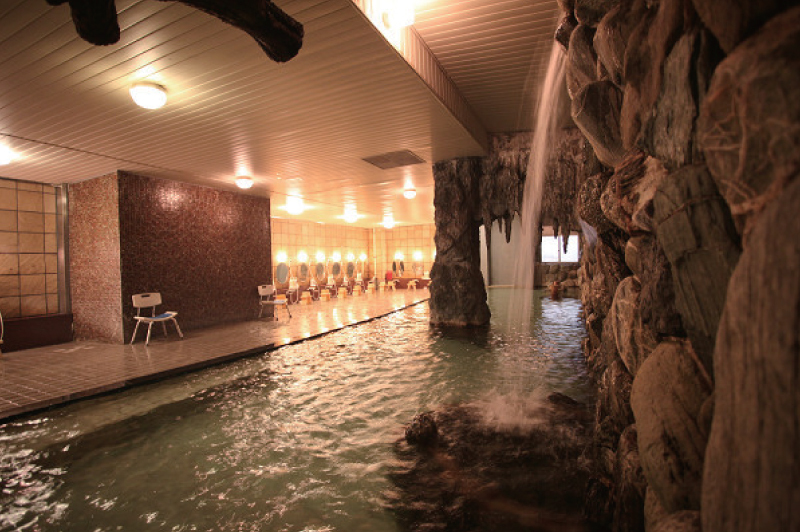 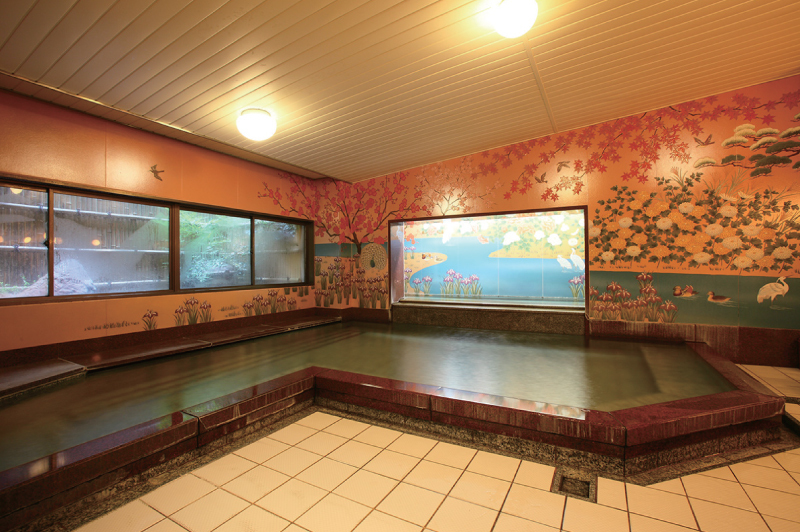 The atmosphere of the public bath will be given. 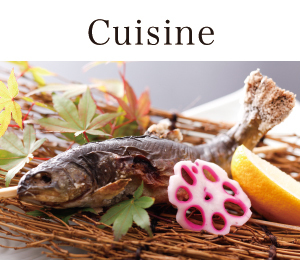 You can enjoy plenty of the taste of Mimasaka Road.